What is the secret of sesame? Vitiligo cure for bone health and longevity. 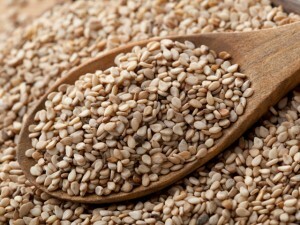 Sesame is recognized in folk medicine cure. Sesame healing comes from India and Sudan. Sesame is fuscicular shrub with a height of about two meters and downy leaves. It emits a strong smell during flowering. Its white or pink flowers become pods that are filled with small oval seeds – color white, cream, brown or black depending on the variety. 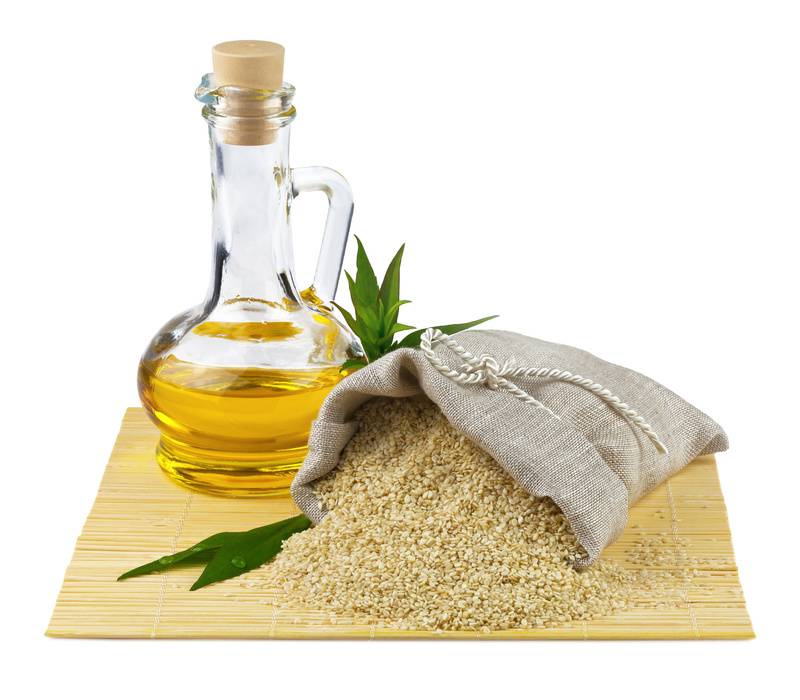 Sesame contains a large amount of iron and vitamin E. Sesame has a high content of calcium, magnesium, copper, selenium, minerals and proteins. With its high nutritional value it contributes to healthy nutrition. Light sesame for vitiligo of folk medicine. Although vitiligo is considered to be incurable disease, there are some folk remedies that can prevent the spread of white patches on the skin. Grab one kg of sesame tahini (which is used to make halva) and 4-5 home lemons (peel is not treated with chemicals). Wash lemons, cut into pieces and place in a large jar, pour Tahan. Court cover with gauze and leave for 15 days. It is one tablespoon three times a day, one hour before meals. Tahan has a lot of fat, so you should occasionally make control of blood fats. This folk remedy for vitiligo should be administered at least 2-3 months to have a visible effect. Healing qualities of tahini. Tahini is recognized by folk medicine as a sure cure for the gastrointestinal tract. It is morning fasting 2-3 tablespoons as an excellent tool for the prevention of ulcers and gastritis. Tahini contains a lot of calcium and therefore it is recommended to strengthen the musculoskeletal system. Give children a general strengthening of the body, as well as elderly women against osteoporosis. Stirring with equal parts honey, Tahini is an excellent breakfast in the morning. Eat tahini for healthy bones, hair and longevity. Sesame is useful for the kidneys, anemia, used for increasing the quantity and quality of sperm (male infertility), promotes hair growth, improve hearing, used for prevention and treatment of constipation, also in a dry cough at elevated blood pressure, heart disease, cerebral problems. Sesame oil is used externally for earache, skin burns. At elevated temperature the skin is smeared with sesame oil. Sesame increasing life expectancy.